As 2017 comes to a close, we want to thank our clients, colleagues, partners and newsletter readers for helping make this year another success. We wish you the happiest of holidays and look forward to all that 2018 has in store! In this month’s digital update, we look at new Google AdWords features, Keyword Clustering, Inbound Links, and more. Let’s end 2017 in style! 82% of respondents to a recent consumer survey said they would leave a site that is not secure! In other words, if your business’ website isn’t secured with SSL, more than 8 out of 10 Chrome users said they would leave your website. 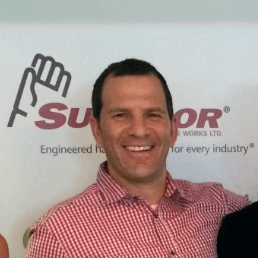 As discussed in previous newsletters, WebRanking and our clients are covered, but are you? If you need help getting your site secure, let us know! Christmas, Chanukah, Festivus, Kwanza…Doesn’t Matter! It’s our favorite time of the year, the time for giving. Whether it be giving gifts, or giving back to the community, we are blessed to be in a position where we can give. 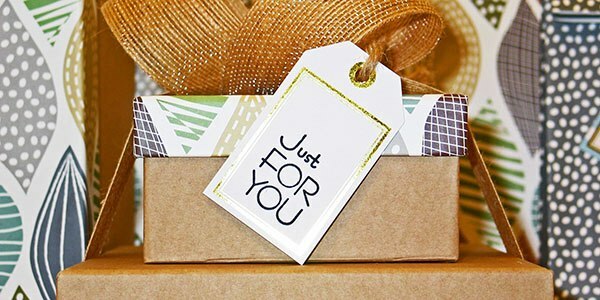 We hope you are able to take some time this Holiday season to give something, big or small, to someone and make their day! 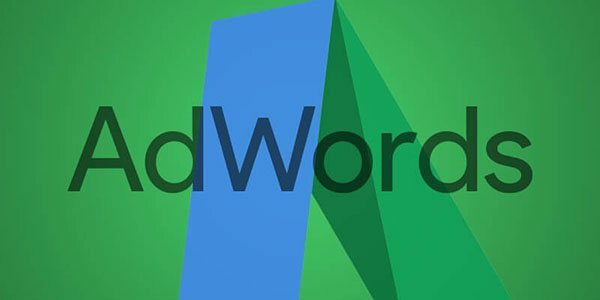 Google made a few announcements for AdWords advertisers just in time, before Black Friday kicked off the holiday shopping season in the US last week. In this series, David Mihm will go over the various aspects that contribute to your local rankings. Our Portland and Minneapolis team members will soon be participating in our annual holiday toy drive. 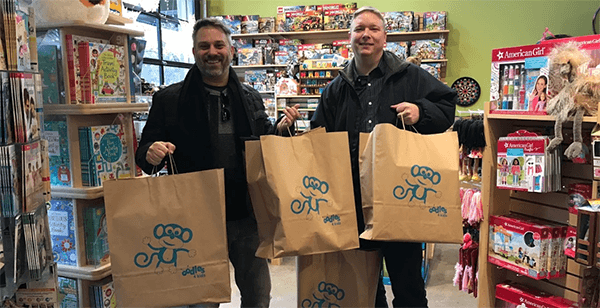 This is a WebRanking tradition where we visit a local small business toy store and select donations that go directly to local Toys for Tots organizations. We have amassed over 900 gifts for kids to date, we’ll try to break the 1K mark this year. Wish us luck! We’ve teamed up with non-profit, Adopt a Pet, to provide Pay Per Click services for them. Their mission (and passion) is to help get homeless pets out of the shelters and into loving homes. If you’re looking for a pet this year, stop by adoptapet.com and find the perfect addition to your family today! Bonus Trivia Answer: I bet you said RED. If you did, you are….wrong! 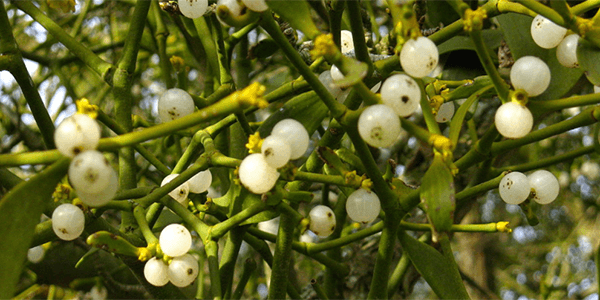 When we hang Mistletoe for the holidays, the stuff we usually buy does have red berries. However, the actual plant has WHITE berries!